The Big Band Concert of 1945! 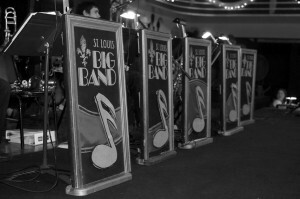 Hear Big Band The Way it Was Meant to be Played! the music that won the war. 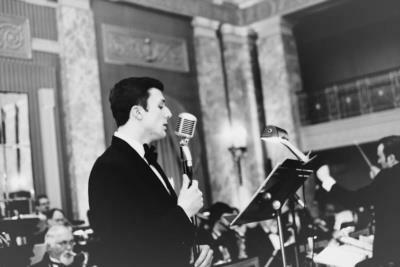 When we decided to theme our winter season around WWII, we knew we had to include a tribute to the great music and musicians of the Swing Era. 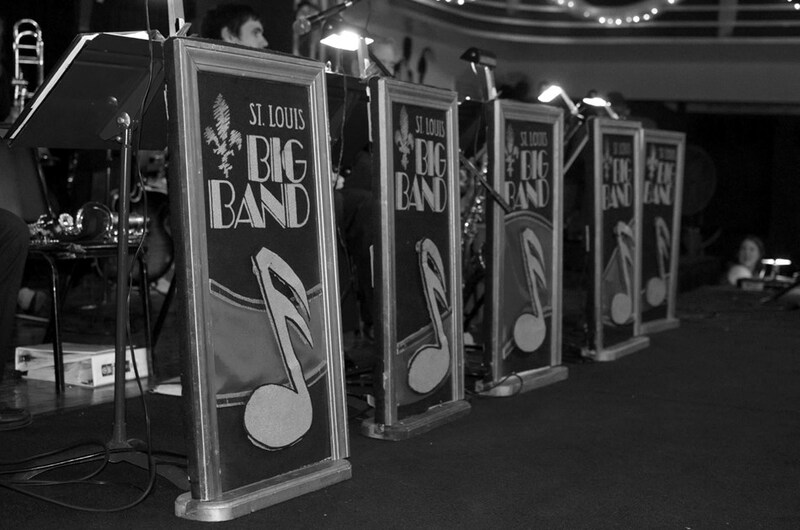 When we looked for bands that could create this special concert for us, we found the St. Louis Big Band, one of the largest and finest ensembles in the country. Featuring the vocal stylings of Joe Scalzitti , who is said to channel a youthful Frank Sinatra you’ll hear all your favorites from Woody Herman and Guy Lombardo to Duke Ellington and Benny Goodman. Tickets for this one-night-only concert are $24.75 or 4 for $89 when you purchase a flex-pass. For groups of 10 or more, call the box office for a group rate. Previous article In the Mood…For Some Big Band Swing!